Welcome to the online school store for students, athletes and families. Simply browse the site and select your product, color, logo design and size options. Then pay instantly using Paypal or any major credit or debit card. Orders take approximately 10 to 14 business days (excluding weekends) to fulfill since each order is custom printed on-demand to the customers selections. Orders can take slightly longer to fulfill during busy times of the year. Orders received after 3:00 pm will be processed the next business day. Any orders received over the weekend hours will be processed on the next business day. Thank you for your patience. 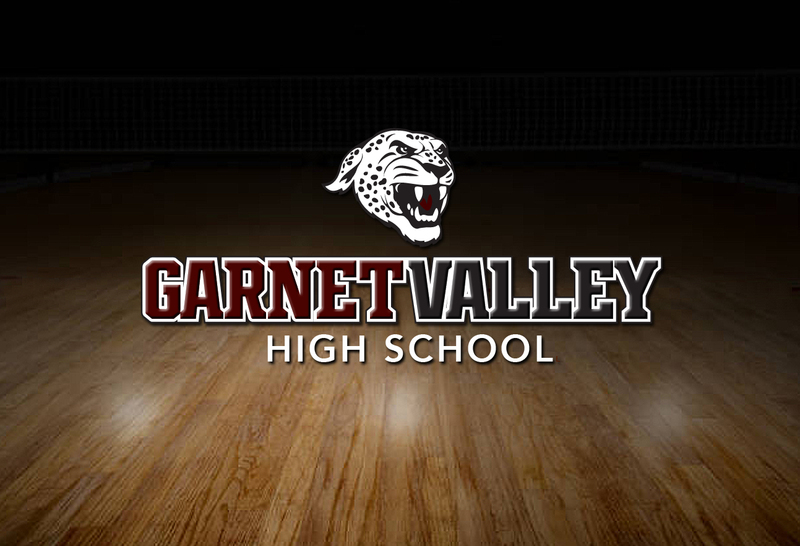 3Any item can include the name of a Garnet Valley Sports Team printed under the selected logo. The sport team name can be chosen from the drop down menu.